LANGLEY, WA - Whidbey Island Film Festival, a program of Whidbey Island Center for the Arts (WICA), is proud to launch its inaugural season with “Femme Fatales of Film Noir” -- a two-day celebration of the bold, brash, and smart actresses that lit up movie screens in post-war America and offered generations of women an alternative model of femininity. “Femme Fatales of Film Noir,” featuring four films, panel discussions, a ShortsFest competition, and special events, runs January 12-13, 2018. 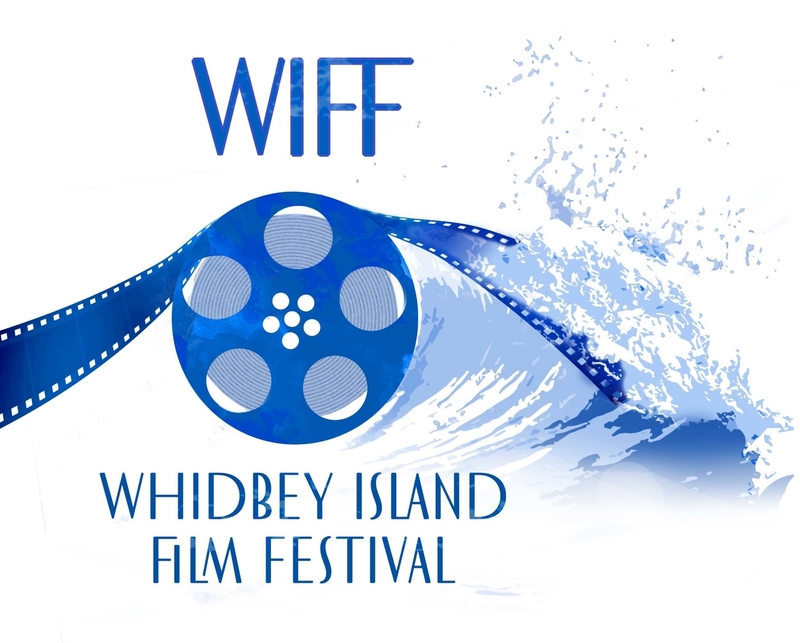 Filmmakers are invited to submit Noir-inspired short films (5 mins or less) to the WIFF ShortsFest. Selected films will screen before the feature presentations and be eligible to receive jury-selected awards and prizes. Founded in 1996, Whidbey Island Center for the Arts inspires, nourishes, and enhances the artistic, social, and economic well-being of the community. They do this by promoting, developing, and presenting a diverse offering of high quality-theatre, music, dance, literature, visual arts, and film in an outstanding venue, and by creating educational and participation opportunities.